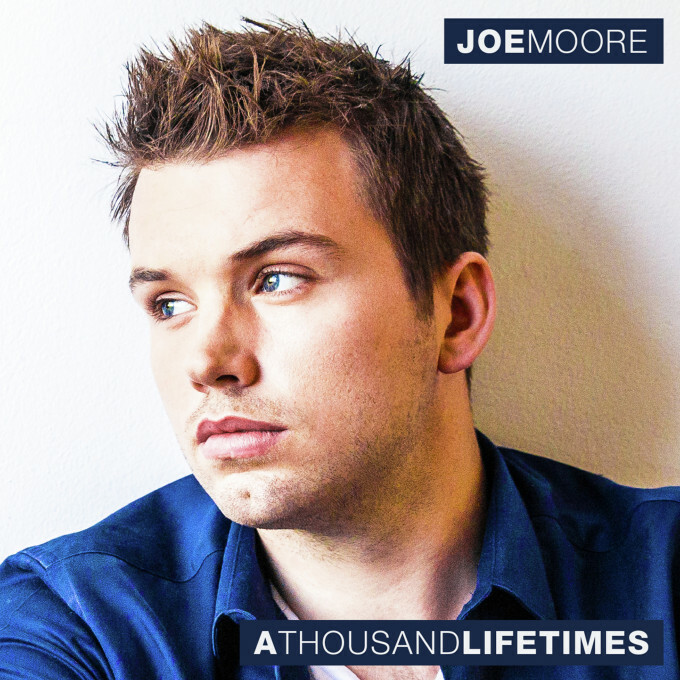 While that other TV singing competition currently occupies our screens, runner-up of this year’s edition of ‘The Voice’, Joe Moore, is readying the release of his debut major label album ‘A Thousand Lifetimes’. The singer, who was busking prior to landing on ‘The Voice’ stage, has been hard at work on the collection of originals since the show concluded, penning music with the likes of Lindsay Rimes, Ben Hastings and Michael Fatkin. The ten track release was produced by Andy Mak, whose name has previously bobbed up on projects from Tina Arena, Boy & Bear and Bertie Blackman. Fans who pre-order the album will also receive a three track ‘Acoustic Sessions’ EP, including re-recorded versions of Ed Sheeran’s ‘I See Fire’, Damien Rice’s ‘The Blower’s Daughter’ and REM’s ‘Everybody Hurts’. ‘A Thousand Lifetimes’ will be released on Friday November 06.